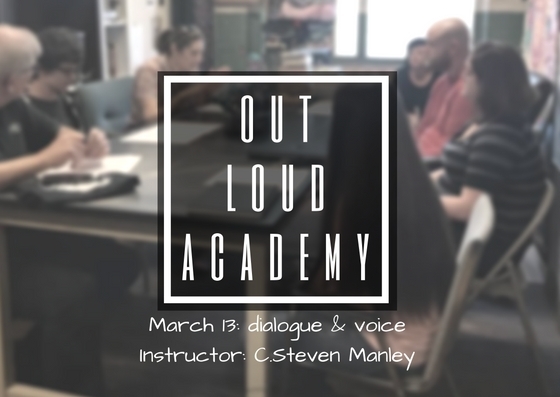 Join instructor C.Steven Manley for this course on Dialogue and Voice! Often in writing a piece of fiction people refer to the character’s dialogue and the writer’s voice. What’s the difference? Isn’t just one person writing it all so whatever comes out should sound like them? In this class, novelist C. Steven Manley will guide you through the differences and suggest some tip and techniques that will help to make your own stories more engaging for the reader.